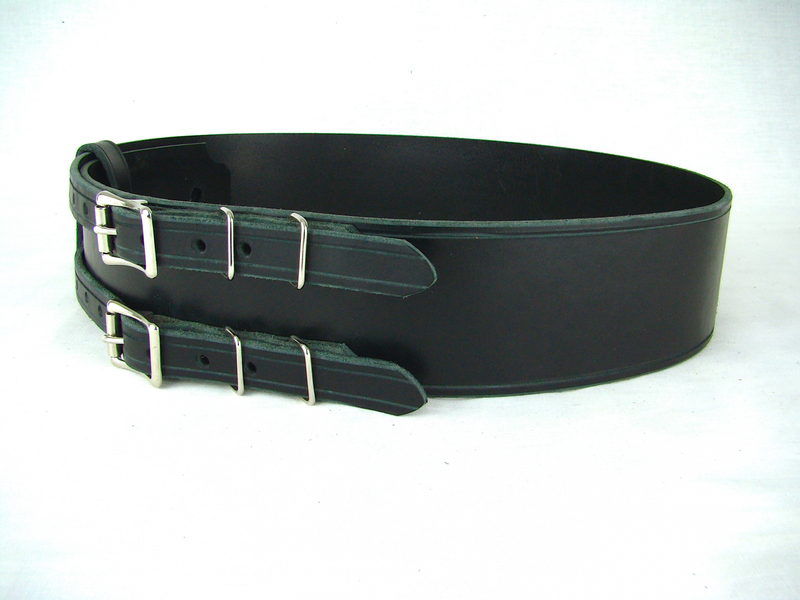 Kilt Belt Double Buckle Belt Black Leather Belt Basic Double Buckle Ki | Holy Heck U.S.A. 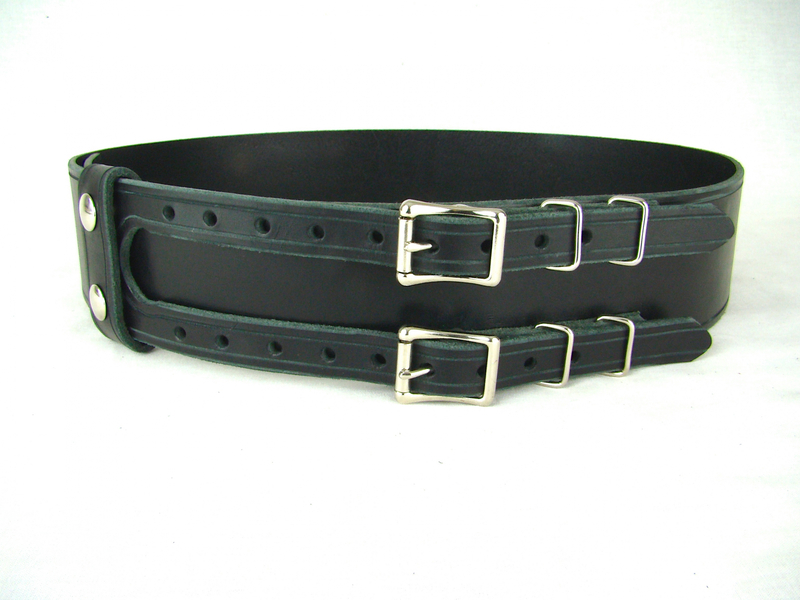 This awesome belt is our original double buckle kilt belt created from our basic design launched in 2012. YEAH! 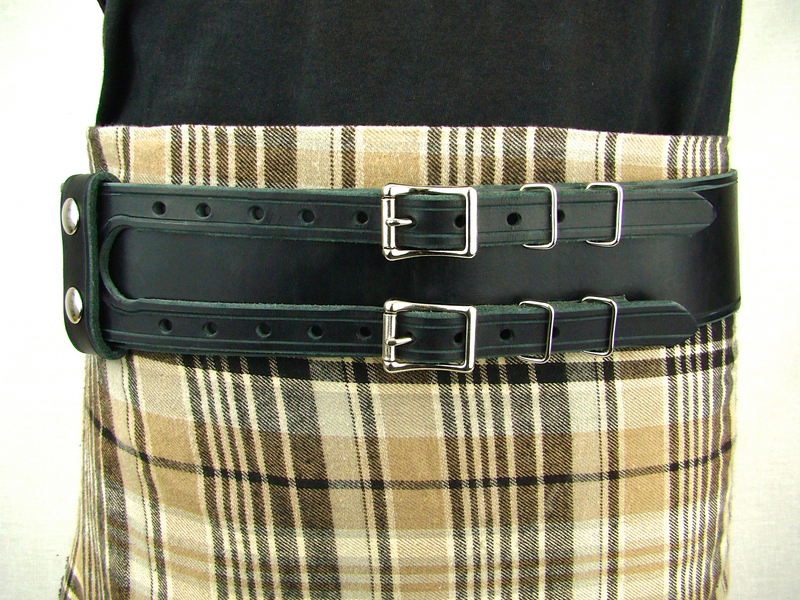 This unique and practical double buckle belt style allows you to buckle your kilt belt without an additional buckle (or additional cost)! 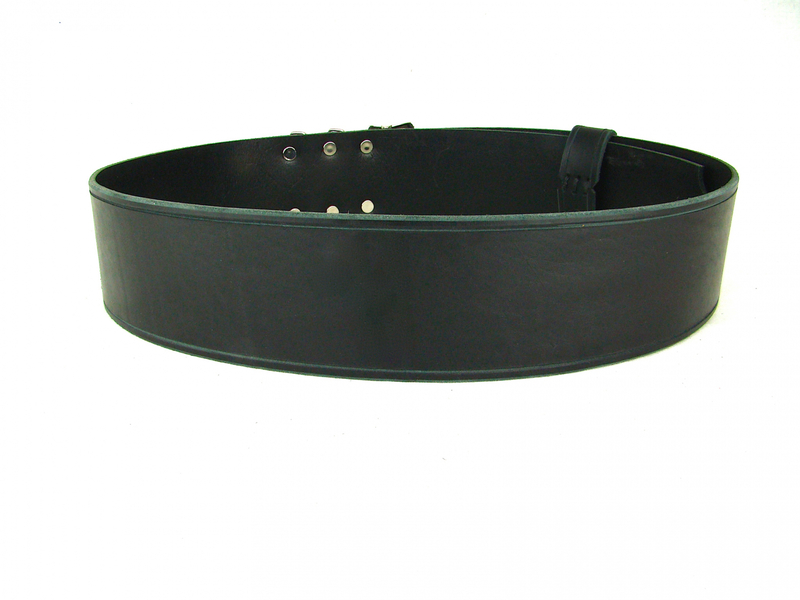 At 2 1/2 inches wide this kilt belt is hand built with full grain 9/10 ounce black leather, a double snap hand sewn keeper, and an engraved line detail carved the length of the belt. 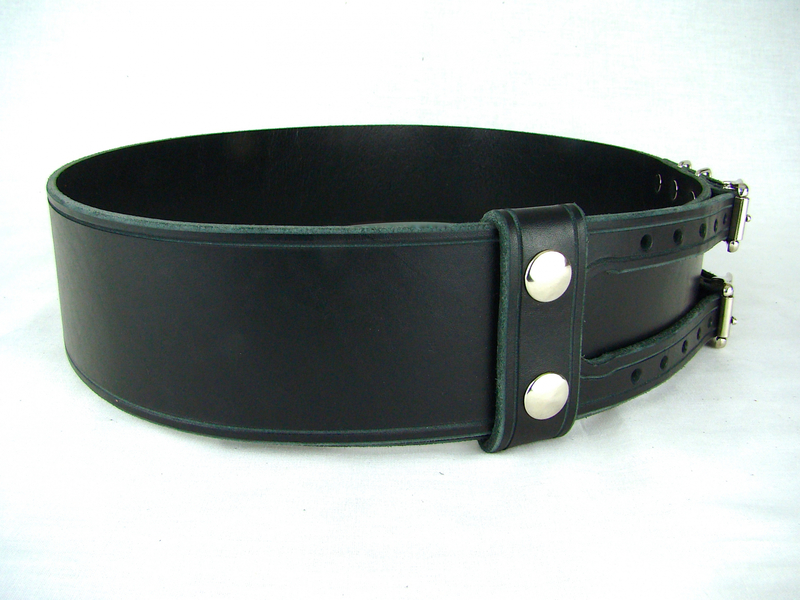 Step away from the kilt uniform concept and embrace your individual Celtic spirit!